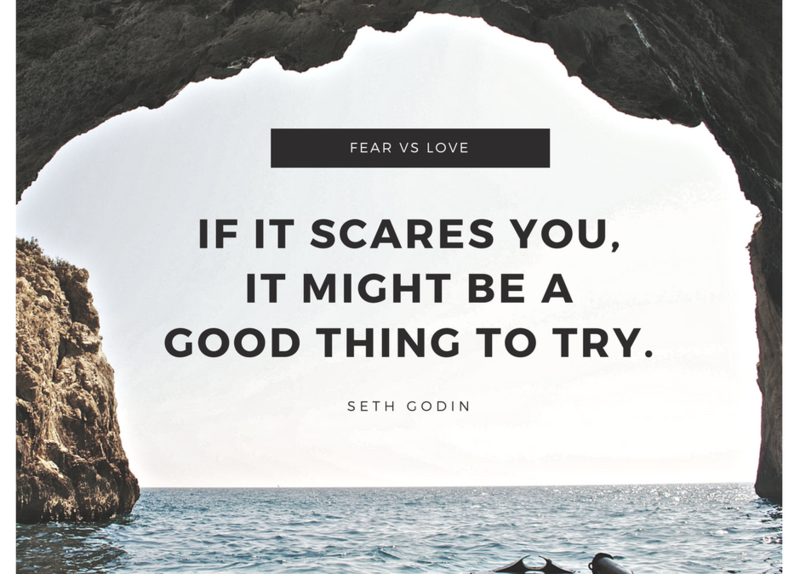 Do you make decisions out of fear or love? Do you take the “risk” because it lights you up or do you decide not to do it because others may not understand? Loving yourself is about making decisions because you enjoy them! You are willing to give yourself a chance. Or deciding not to do something because you know it doesn’t serve YOU.